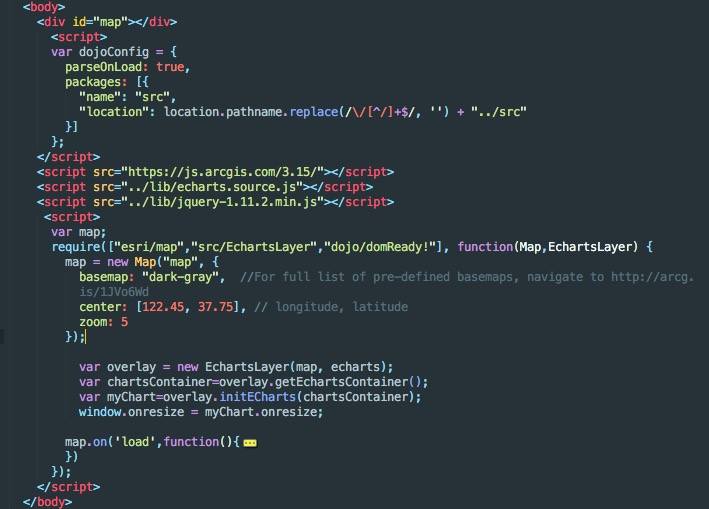 A plugin for ArcGIS JS API to load echarts map and Make big data visualization easier. Just visit it by chrome!!! "location": location.pathname.replace(/\/[^/]+$/, '') + "../src"